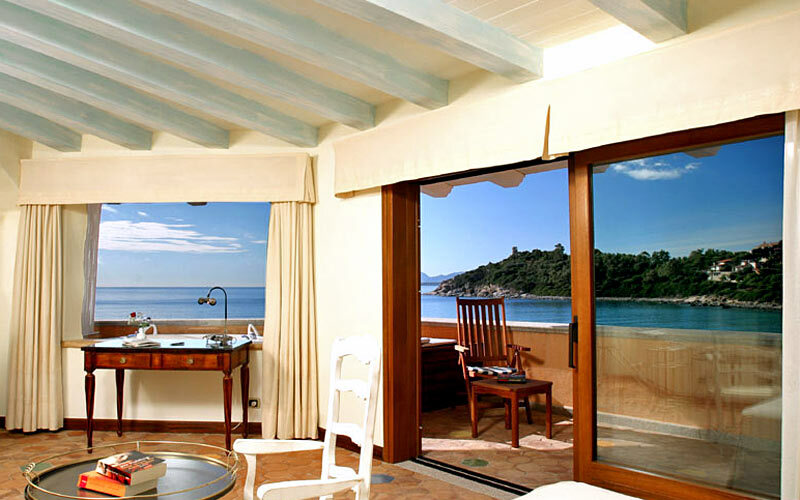 Designed to look and feel more like an elegant Sardinian home than a hotel, the intimate La Bitta is located just steps away from the sea, on the beach of Porto Frailis, close to the center of Arbatax, on the eastern coast of Sardinia. 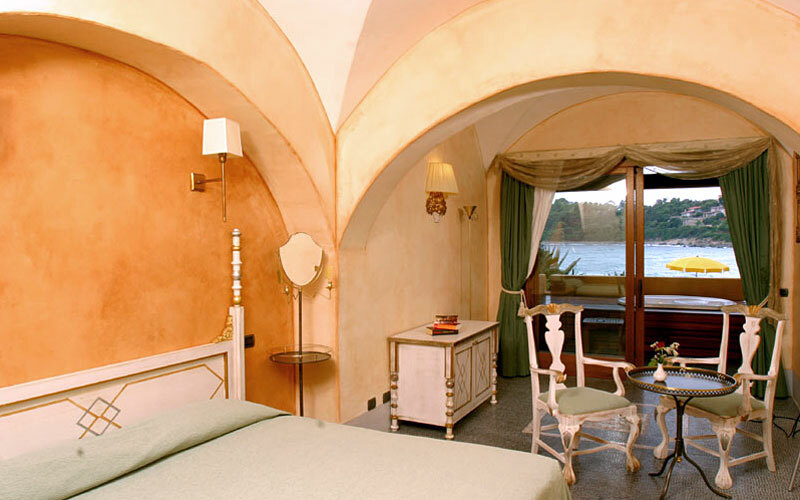 Book a room at Hotel La Bitta, and you can expect to stay in a spacious, light-filled room, decorated with hand-painted majolica, exquisite fabrics and the highest quality furniture. 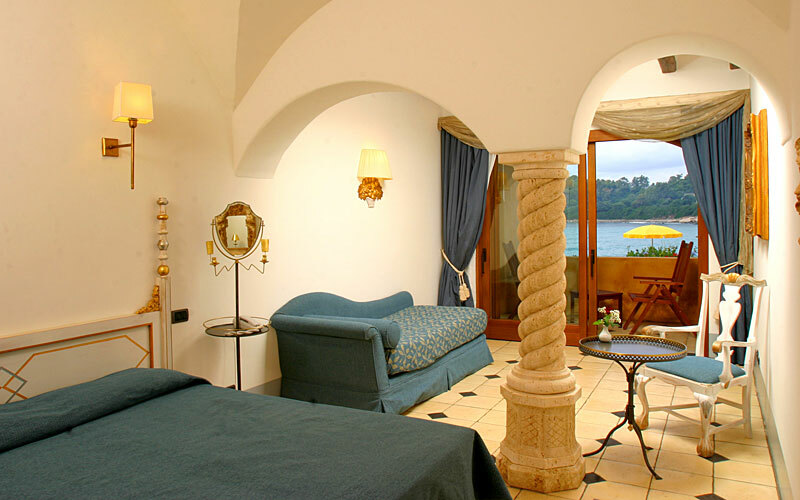 From the majority of rooms, marvellous sea views can be seen. For additional luxury, reserve the Deluxe Prestige or Deluxe Bitta room, each of which has its own Jacuzzi or plunge pool. 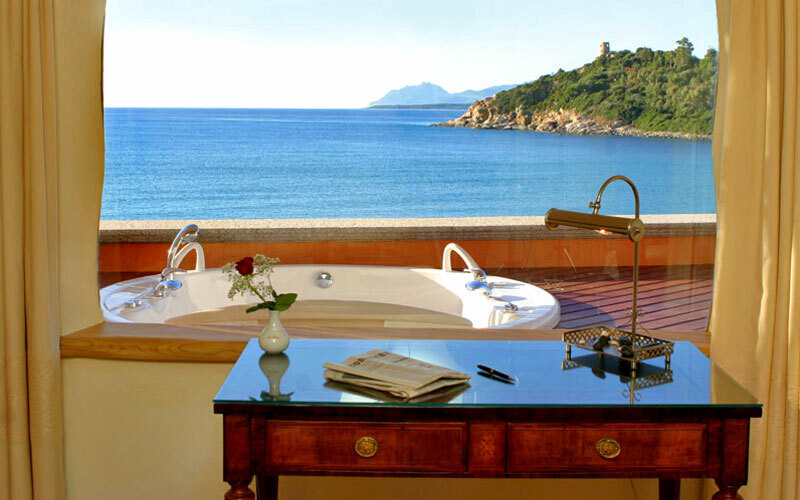 Hotel La Bitta's beach is the perfect place in which to soak up the Sardinian sun and bathe in the warm waters of the Mediterranean sea. Ready for an adventure? Join one of La Bitta's excursions by boat, on foot, on horseback, or even by quad bike! 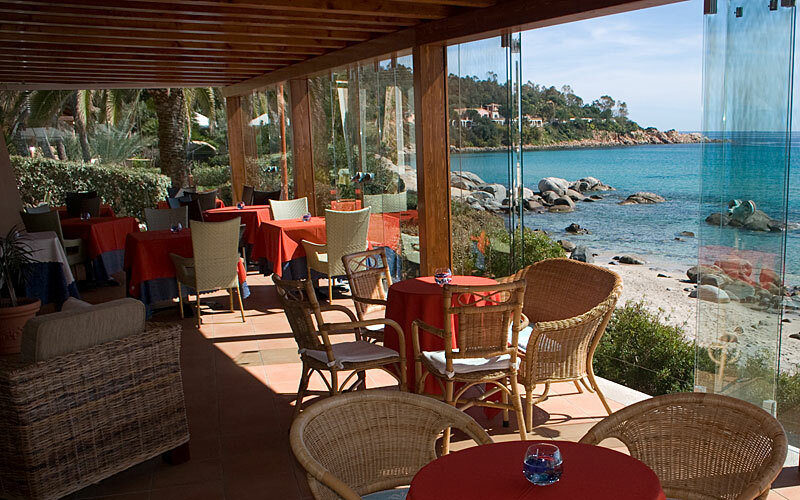 In the evenings, excellent Mediterranean and international cuisine is served in the elegant dining room of the hotel's "Le Colonne" restaurant. 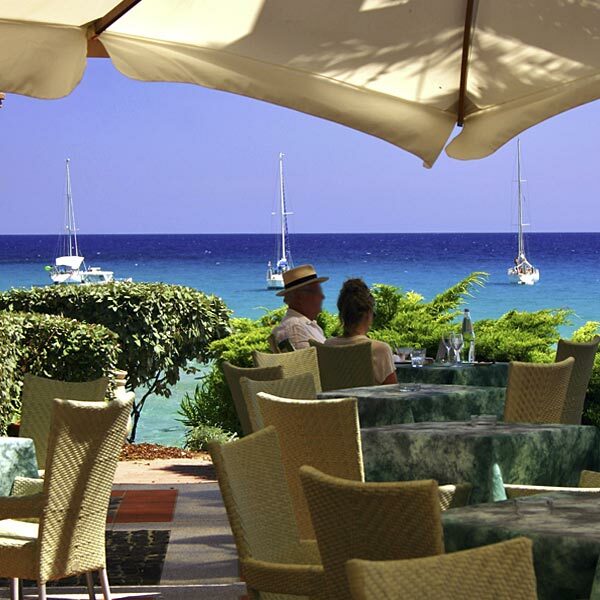 Those eager to savour the best traditional Sardinian food and wine should head for Hotel La Bitta's lovely sea-front eatery, the "Sole e Luna". The hotel's new, state-of-the-art "Symposion" conference center, has been designed so as to provide a spectacular sea-edge location for business meetings, seminars, corporate assemblies and conferences. 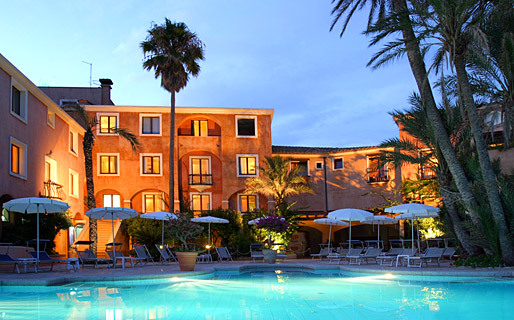 Hotel La Bitta is located on the east coast of Sardinia, in the bay of Frailis, just a few minutes away from the port of Arbatax, well known holiday destination in the comune of Tortolì. 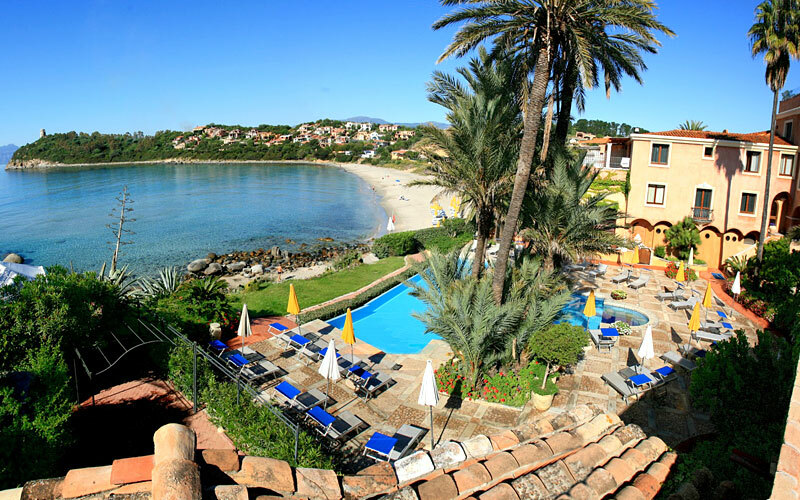 An enchanting place home to a crystal clear sea, long beaches of white sand, and the stunning landscapes of inland Sardinia. The bay of Orosei and the wild nature of the Gennargentu mountain range lie within easy reach of the hotel.